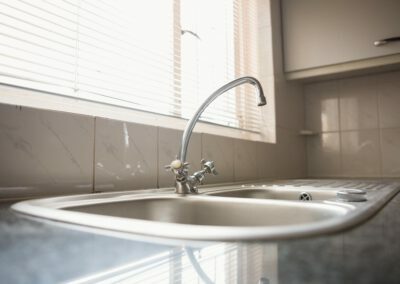 From clogs to leaks, we can have your kitchen sink repaired quickly! 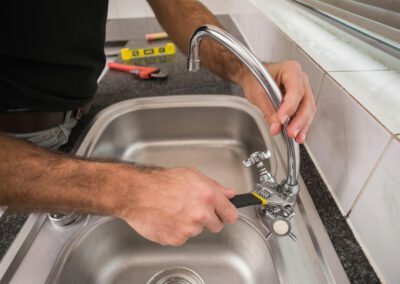 Honesty and brilliant customer service are the core values of our Raleigh plumbing company, and quality of our workmanship shines through in every sink repair job we complete. Our trained plumbing specialists work with you to deliver sink repairs, regardless if it is to unclog your sink or install a new stainless steel sink. 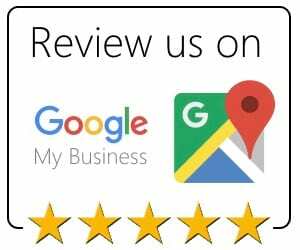 We use a total-project approach which keeps you included every step of the way. 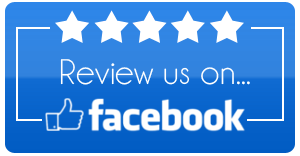 Our aim is to get your kitchen and its parts back to functioning correctly again. 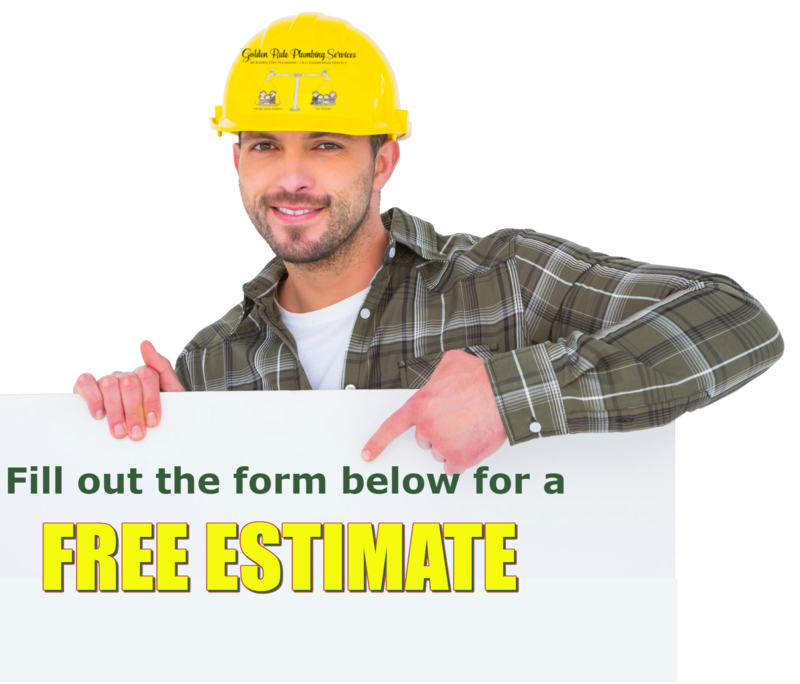 Our plumbers specialize in doing projects impelled with timeliness and collaboration. We believe no project is beyond our abilities, and we always welcome challenging jobs. At all times, our crew works to be the best. 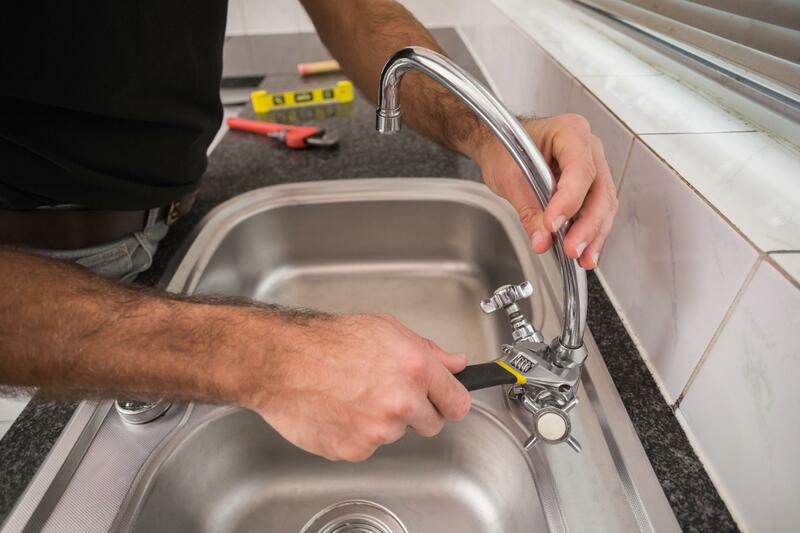 With any sink repair project, we enthusiastically focus on you. We do not measure triumph in just financial terms, but by the quality of the properties, we improve. 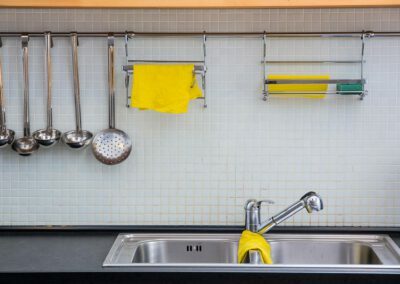 We present sink repair options for every phase of your project, and we help you pick the appropriate right kitchen features for your desired look and price range. 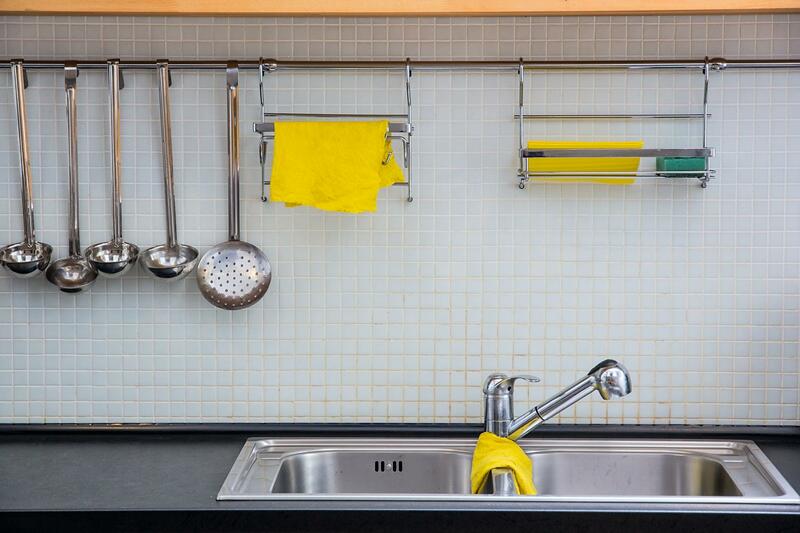 Our plumbers really want you to have the kitchen of your dreams.